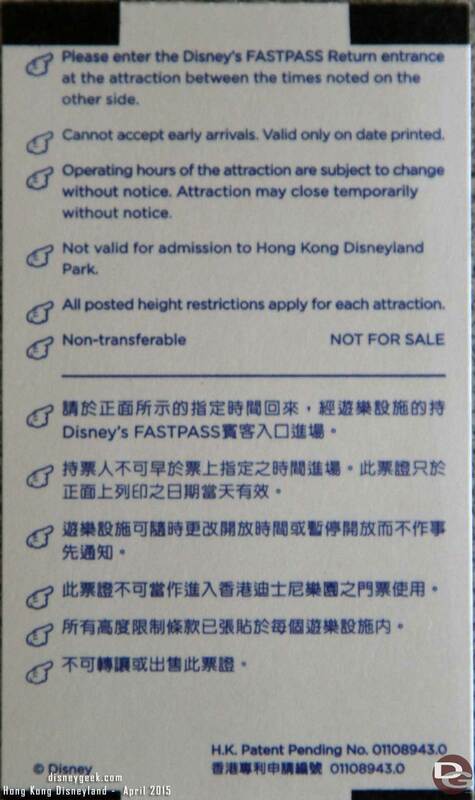 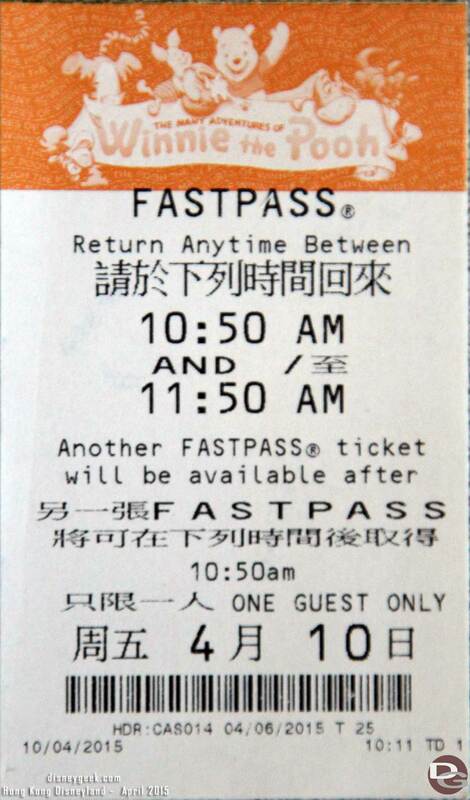 To round out my set of international FastPasses from 2015 here are the Hong Kong Disneyland set. 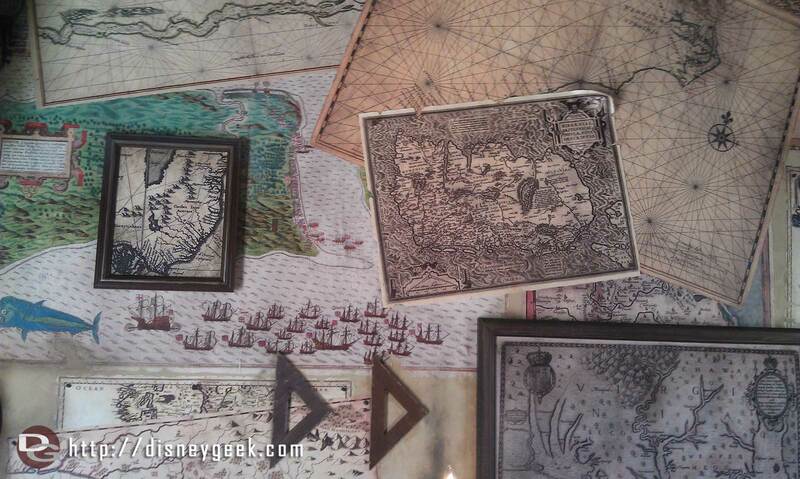 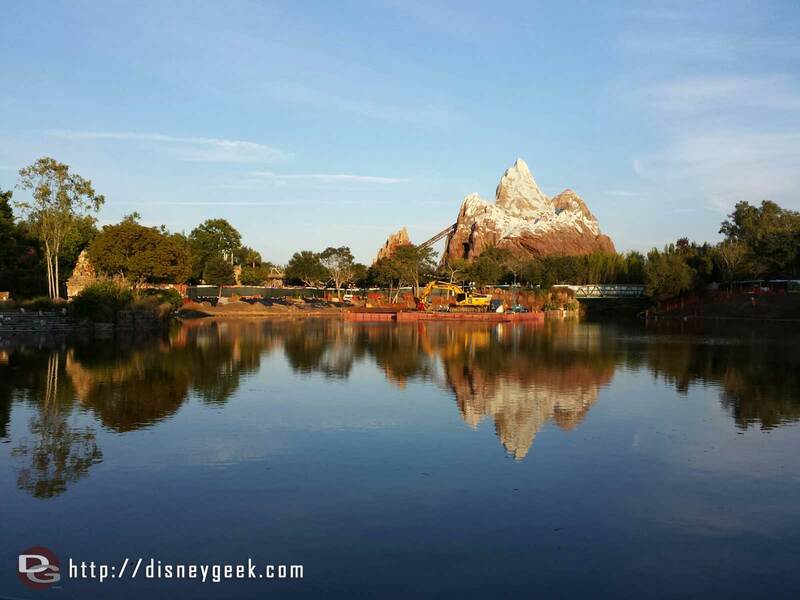 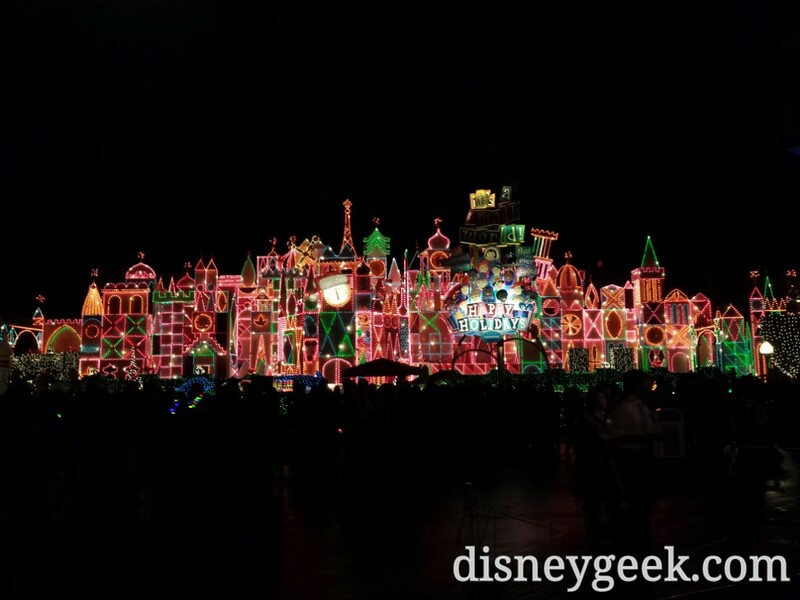 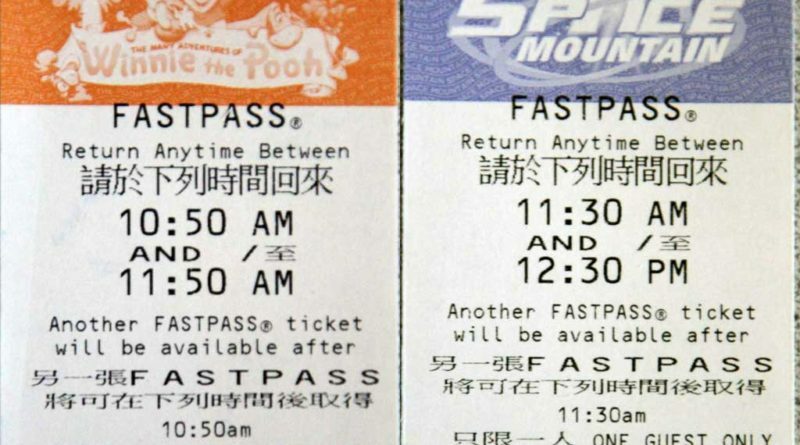 Only two attractions feature FastPass at this park, Winnie the Pooh & Space Mountain. 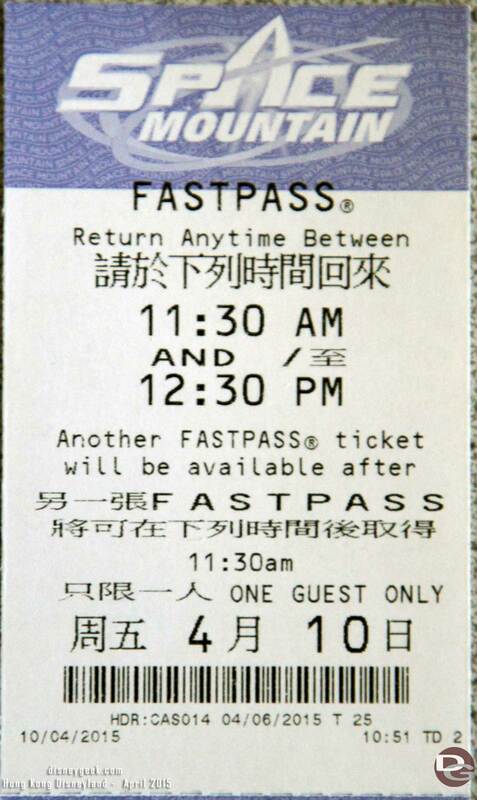 One interesting annual pass benefit they have is if you are a Platinum Magic Access member you get three Fastpasses each time you scan your card.